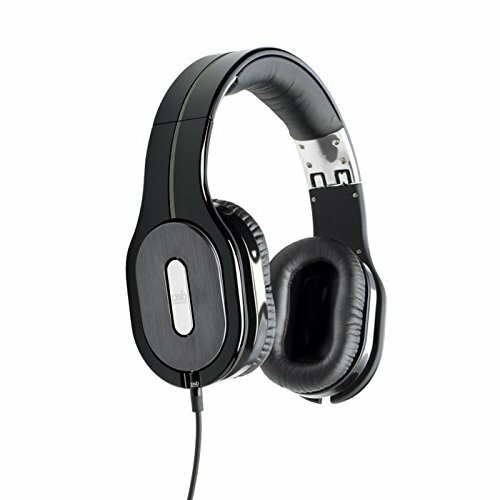 The PSB M4U 2 has one of the best sound signatures of the noise-cancellation headphones, but the fit discriminates against larger heads. The PSB M4U 2 noise-cancelling headphones have received positive reviews for their neutral and very detailed sound signature, great comfort for those with an average size head and their decent active and passive noise-cancellation. There were, however, some reports of tightness on individuals with larger heads and that the inline remote buttons felt quite cheap. They are also quite heavy.The PSB M4U 2 delivers stellar sound at quite a high price, but individuals with larger heads may find these to cause some discomfort. The PSB Speakers M4U 2 Active Noise Cancelling Headphones combine above-average noise cancellation with excellent sound quality that's well worth the price for dedicated audiophiles looking to eliminate ambient noise.